1. Laura Tomino, Emily Bopp, et al. 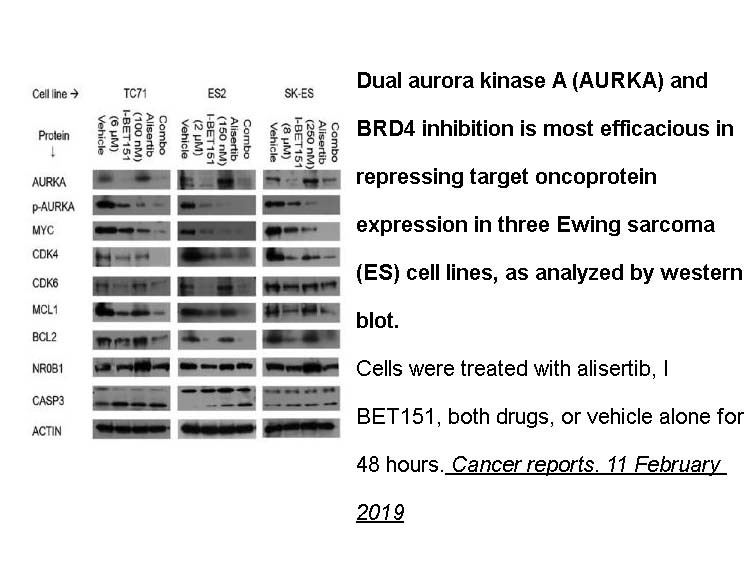 "Combinatorial BRD4 and AURKA inhibition is synergistic against preclinical models of Ewing sarcoma." Cancer reports. 11 February 2019. 2. Shaon Parial. 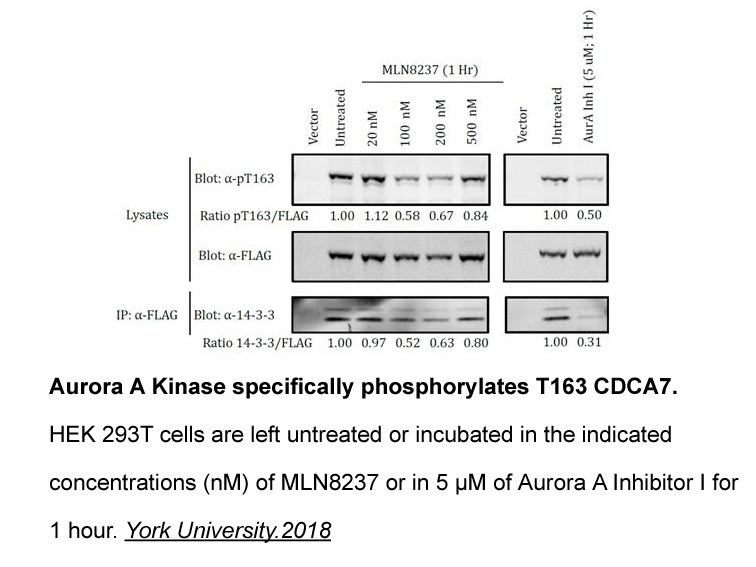 "Novel Interaction, Regulation of Phosphorylation and Mitotic Localization of Cell Division Cycle Associated Protein 7 (CDCA7)" York University.2018. 5. Joshua Felgenhauer, Laura Tomino, et al. "Dual BRD4 and AURKA Inhibition is Synergistic against MYCN-amplified and nonamplified Neuroblastoma." bioRxiv.2018 Mar.5. Qi W, Spier C, Liu X, et al. 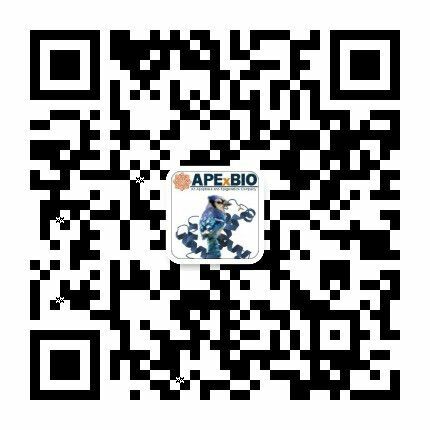 Alisertib (MLN8237) an investigational agent suppresses Aurora A and B activity, inhibits proliferation, promotes endo-reduplication and induces apoptosis in T-NHL cell lines supporting its importance in PTCL treatment. 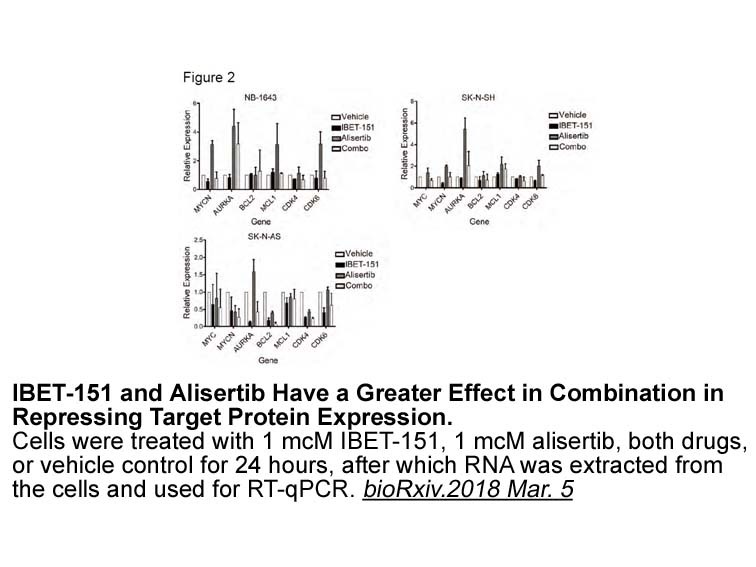 Leukemia research, 2013, 37(4): 434-439. Do T V, Xiao F, Bickel L E, et al. Aurora kinase A mediates epithelial ovarian cancer cell migration and adhesion. Oncogene, 2013, 33(5): 539-549. 1. Additive effects of vorinostat and MLN8237 in pediatric leukemia, medulloblastoma, and neuroblastoma cell lines. Invest New Drugs. 2013 Feb;31(1):39-45. doi: 10.1007/s10637-012-9831-9. Epub 2012 Jun 6. 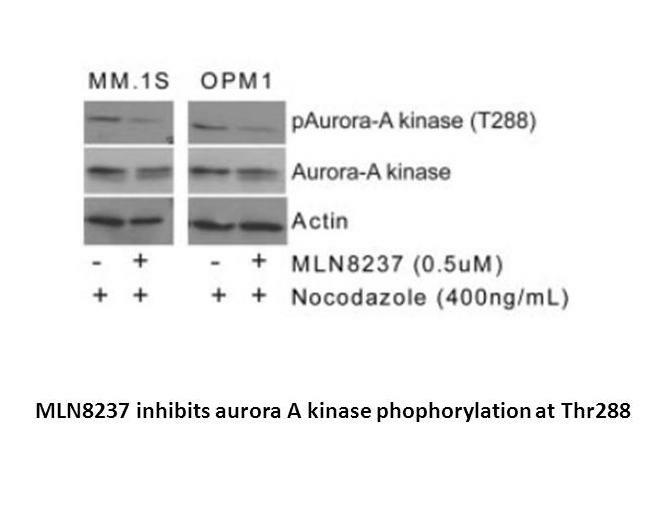 The combination of vorinsostat and MLN8237, a Aurora A kinase inhibitor, has the potential to exhibit enhanced antitumor activity against pediatric tumor cell lines through disrupting the spindle assembly and the mitotic checkpoint. 2. Phase I study of aurora A kinase inhibitor MLN8237 in advanced solid tumors: safety, pharmacokinetics, pharmacodynamics, and bioavailability of two oral formulations. Clin Cancer Res. 2012 Sep 1;18(17):4775-84. doi: 10.1158/1078-0432.CCR-12-0589. Epub 2012 Jul 5. 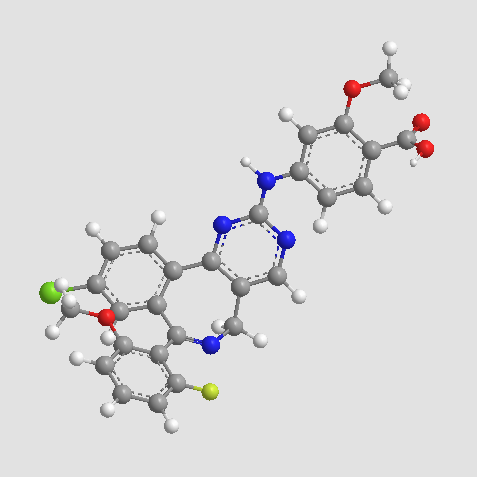 The safety, pharmacokinetics, pharmacodynamics and efficacy of MLN8237, an AAK inhibitor, has been assessed in adult patients with advanced solid tumors. 3. The investigational Aurora kinase A inhibitor MLN8237 induces defects in cell viability and cell-cycle progression in malignant bladder cancer cells in vitro and in vivo. Clin Cancer Res. 2013 Apr 1;19(7):1717-28. doi: 10.1158/1078-0432.CCR-12-2383. Epub 2013 Feb 12. 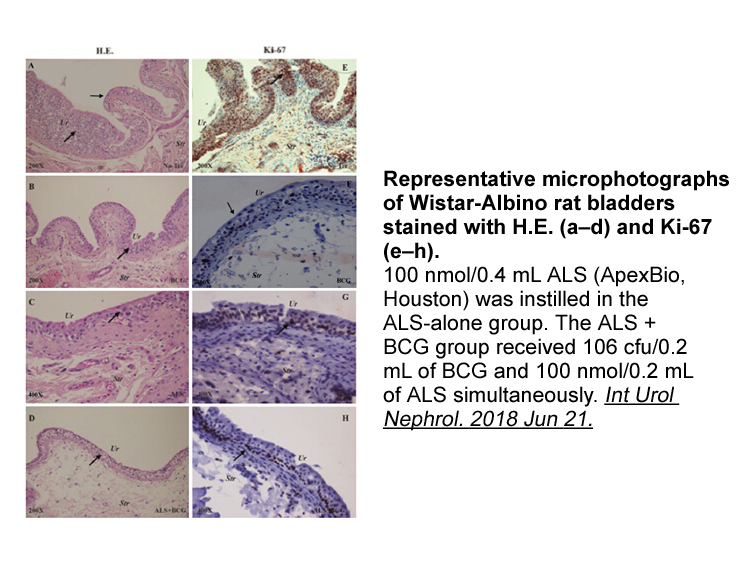 Targeting Aurora kinase A is a potential treatment of bladder cancer. 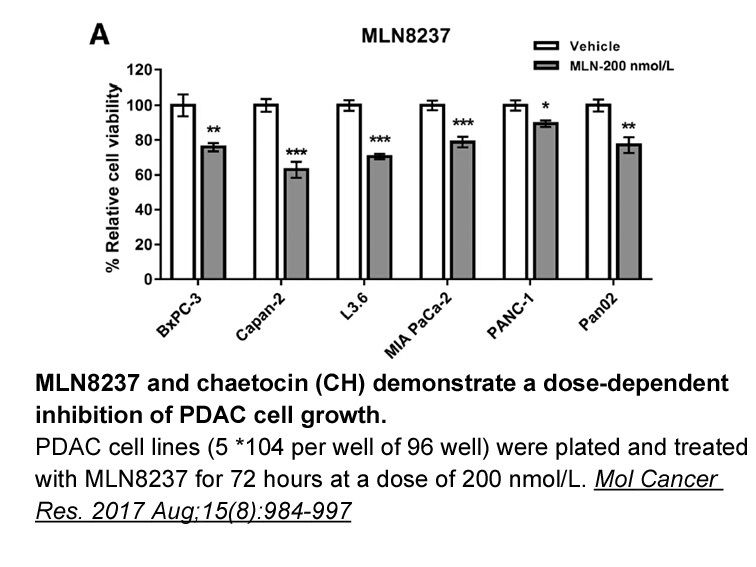 MLN8237 exhibited modest activity with the maximum tolerated dose of 50 mg BID on the ECT 7-day schedule and the terminal half-life of 19 hours in a phase I study evaluating two regimes of MLN8237 in patients with relapsed or refractory heme-lymphatic malignancies, in which MLN8237 ECT of 50 mg BID for 7 days in 21-day cycles is recommended. 5. 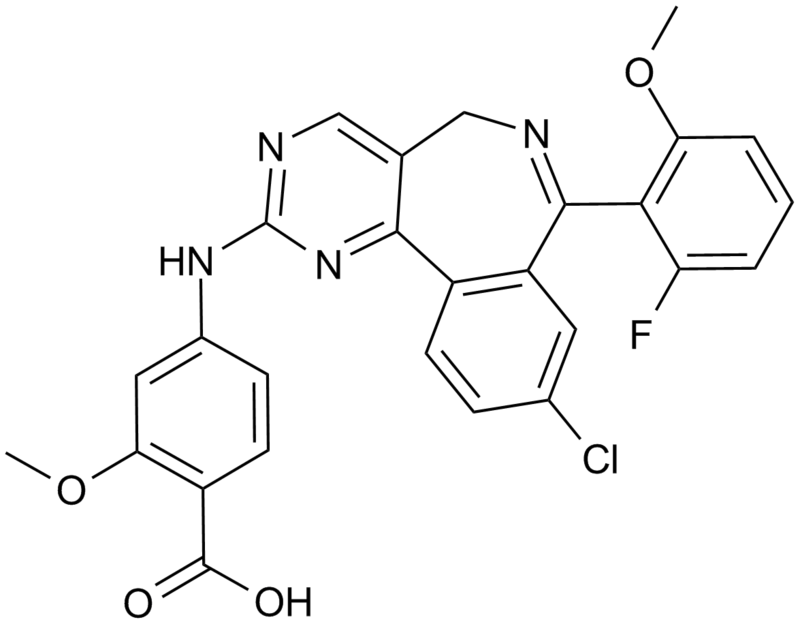 Phase I pharmacokinetic/pharmacodynamic study of MLN8237, an investigational, oral, selective aurora a kinase inhibitor, in patients with advanced solid tumors. Clin Cancer Res. 2012 Sep 1;18(17):4764-74. doi: 10.1158/1078-0432.CCR-12-0571. Epub 2012 Jul 2. 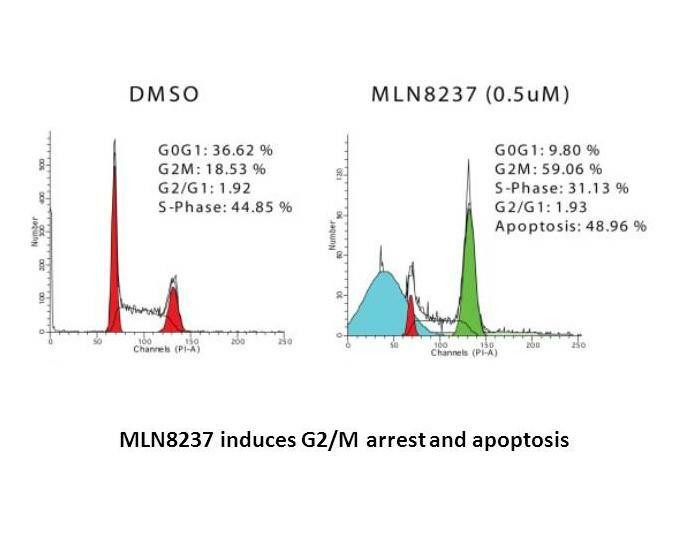 The safety, pharmacokinetics and pharmacodynamics of MLN8237, an AAK inhibitor, has been assessed in adult patients with advanced solid tumors. E. Claire Dees, Roger B. Cohen, Margaret von Mehren, Thomas E. Stinchcombe, Hua Liu, Karthik Venkatakrishnan, Mark Manfredi, Howard Fingert, Howard A. Burris III, and Jeffrey R. Infante. Phase I study of aurora A kniase inhibitor MLN8237 in advanced solid tumors: safety, pharmacokinetics, pharmacodynamics, and bioavailability of two oral formulations. Clin Cancer Res 2012; 18:4775-4784.